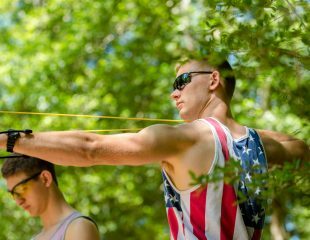 Summer preparations at Cho-Yeh begin long before campers arrive. 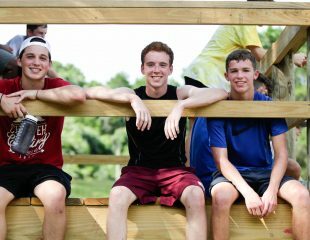 Our recreation staff has spent the past week training to be certified in all the different activities offered here at Camp Cho-Yeh. 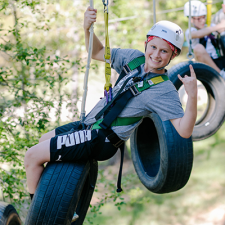 From the Ropes Courses, Zipline, Wet Bubble, and so many more, our recreation team is taught proper safety procedures and becomes familiar with everything before Core One gets underway. 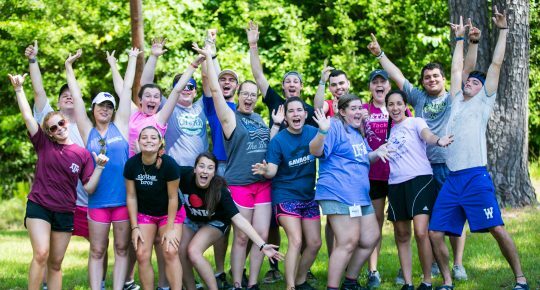 In addition to this first week, during the next two weeks, the recreation team will go through staff training with all camp staff for final preparations for campers’ arrival. 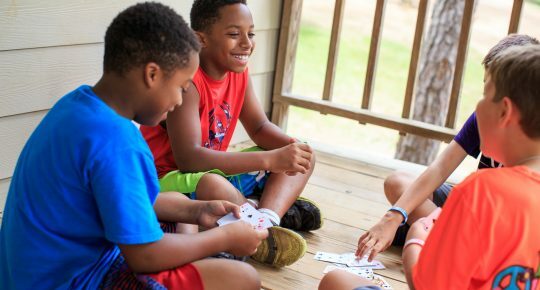 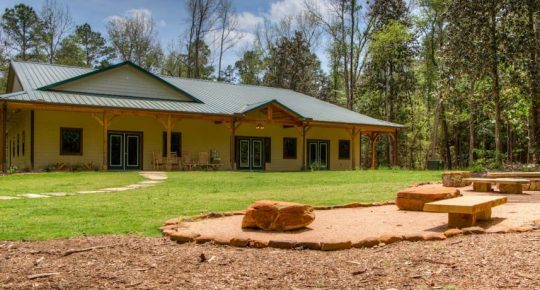 “This place is a place that loves to invest in continually seeking out improvements to better the experience for campers” first time recreation team staffer, Salah Brooks said. 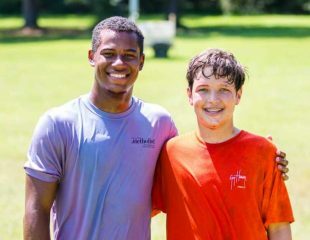 Salah spent eight summers coming to Cho-Yeh as a camper and has watched the camp continue to expand. 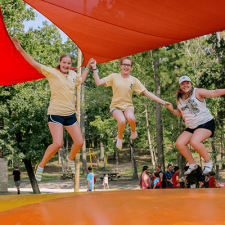 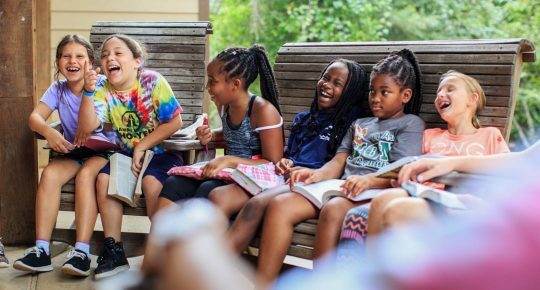 Specifically, Salah remembers the challenge course having just eight elements when she was a camper and now it has forty-two elements for this summer. 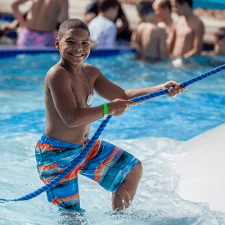 This is just one example of the new equipment and continued innovations at Cho-Yeh. 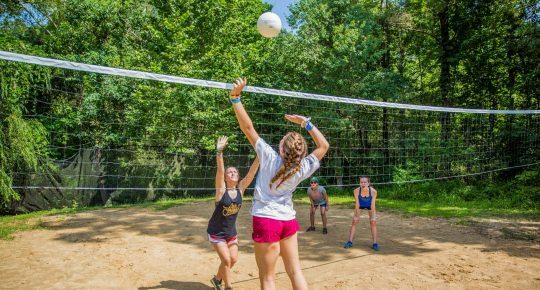 The recreation team does more than just learn the technical side of their jobs, they also experience every activity themselves so that they can better relate and understand how a camper may feel when trying out a new activity for the first time. 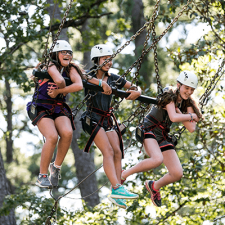 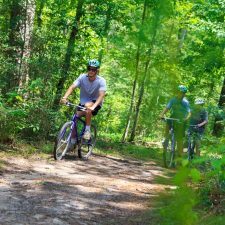 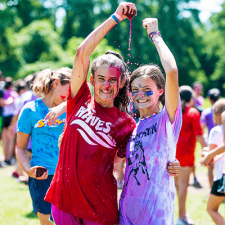 This allows campers to connect and trust the staff that will guide and provide safety for them so that they can experience really fun, challenging outdoor adventures.